The holidays are here again, which means just another round of the same old boring stuff that happens every year: overcooked dinners, kids who won't listen, and decorating processes that are more life-threatening than fun. Or...rather than having another mundane holiday full of terrible, take matters into your own hands and upgrade your holidays with some techie conversation-starters, such as the ones listed below! These items will surely spice things up this holiday season. 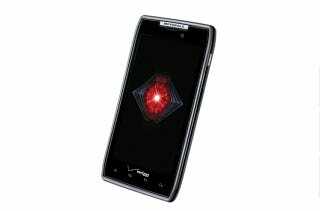 And to learn more about how the Droid RAZR by Motorola can upgrade your holidays, click here!